Each year we prepare boys and girls for a wide range of scholarships to some of the best schools in the country. 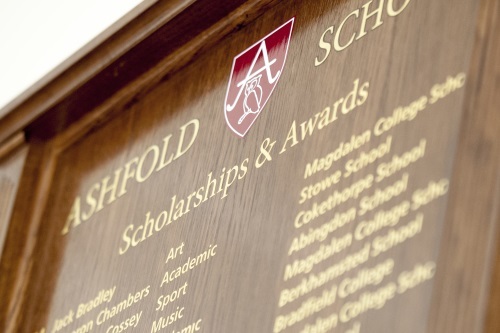 In recent years, on average, around 40% of our Form VI (Year 8) leavers have won scholarships or awards to their senior schools. We are tremendously proud of our children's achievements.